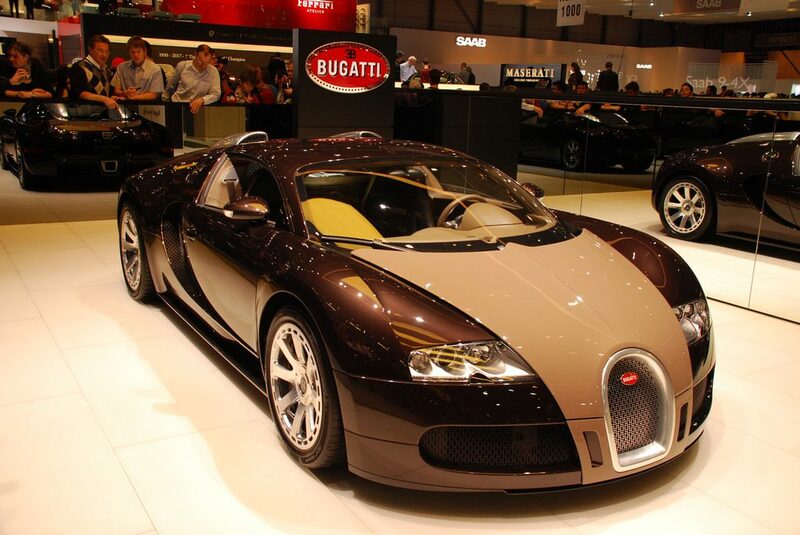 The ever top notch products of Bugatti Automobiles never cease to amaze. On March 1, 2016, they unveiled the fastest car ever produced before 2016. 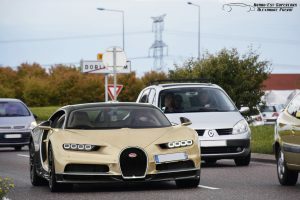 The Bugatti Chiron was the perfect substitute for its predecessor, the Bugatti Veyron, with a record-breaking specs list. With a clear aim of not creating profit but rather pushing boundaries that were skeptical to many but deemed possible, the company created this super sports vehicle that raised our view of vehicles to a new level. Compared to its predecessor that had a horsepower of 1000ph, the Bugatti Chiron reaches 1500hp comfortably pushing its top speed to above 260mph. This is enabled by a W16 turbo-charged 8-liter engine. It also has an 1180 lb. of torque. Its active exhaust has flaps that open at3700rpm ensures maximum low-speed responsiveness. However, on movement, all engines spin in unison producing the high speed. According to its creators, the supercar can accelerate from 0 to 60mph in 2.5 seconds. In a world record test, it was able to accelerate to 260ph in an astounding 36 seconds and came to a stop 9.3 seconds later. 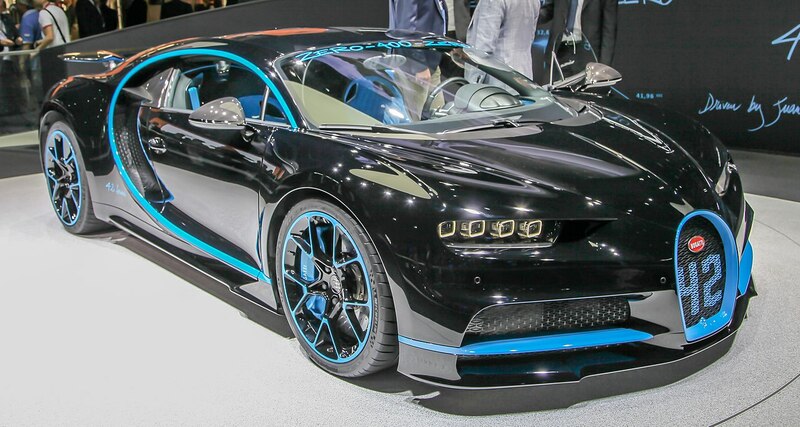 Bugatti Chiron, Fastest cars in the world. To manage this speed, the Bugatti Chiron has been installed with bigger brakes that work swiftly. Its rear covers almost the entire width of the vehicle which contributes to the speed and braking when setting at different angles. At maximum speed, it is set at exactly 3 degrees. To match its groundbreaking speed, the Bugatti has a sleek design and ensures utmost comfort for its users. Its exterior has a prominent grille, with its nose ending behind the four variety headlights. Below these are vents that cool the front brakes. Many more vents and ducts are hidden within the vehicle to cool the radiators and parts that can reach extremely high temperatures due to high speeds. Its interior is illuminated with a thin central console holding four buttons for changing driving modes.